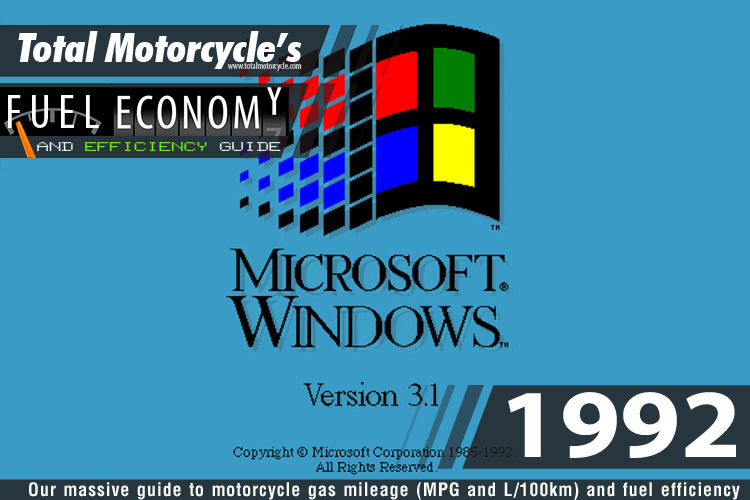 World Changing Event: Windows 3.1x, April 6, 1992 – Windows 3.1x was a software operating system that revolutionized the way the user would interface with a computer. 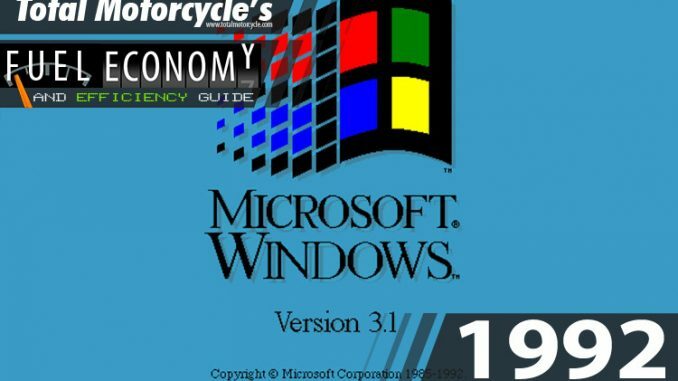 Before Windows 3, the user had to memorize hundreds of DOS commands to operate a IBM-PC and this left coputers out of the hands of most users. Windows added mouse control (a first), WYSIWYG (What You See is What You Get) interface and an easy to understand filing system and software lauching platform.